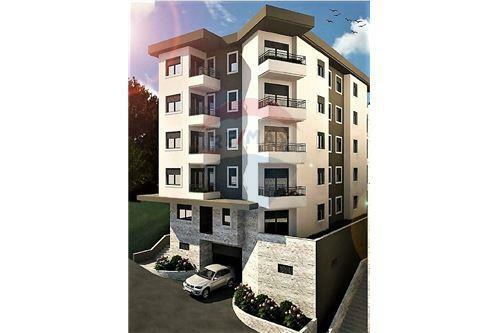 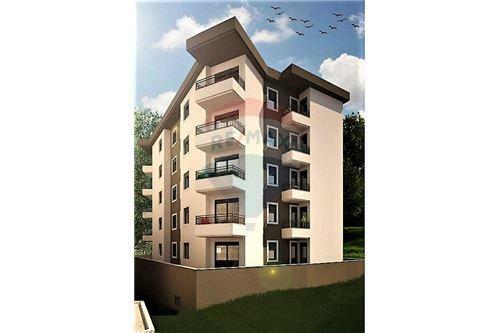 Brand new two bedroom apartment. 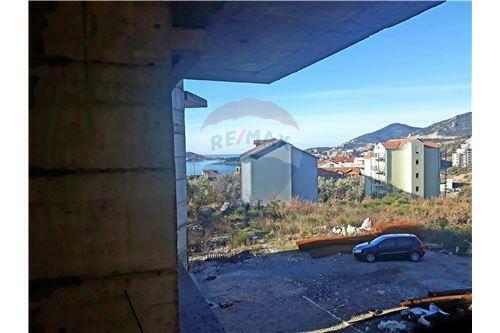 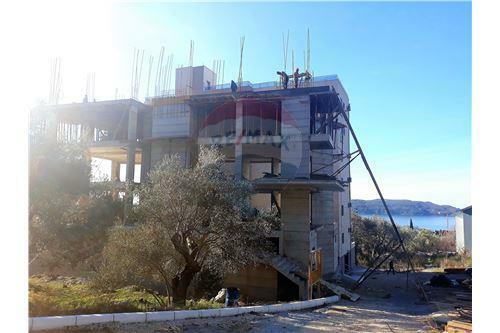 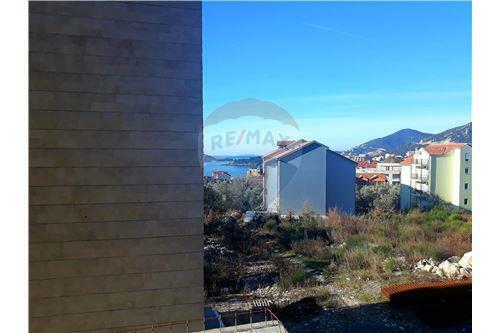 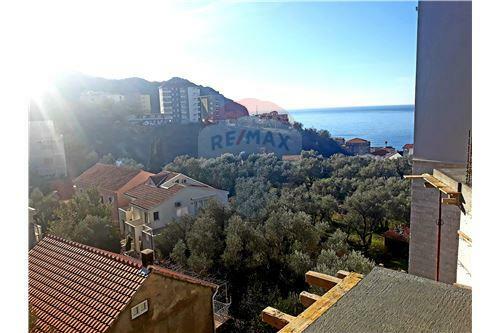 Located in Becici, with a total of 60 sqm, 2nd floor and an amazing sea view. 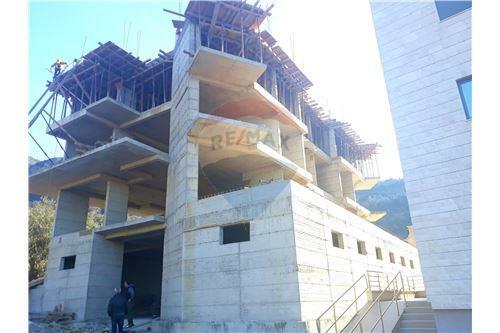 Building is being built by all standards with a high quality materials (demit façade, blind doors, Italian and Spanish ceramics, PVC, Oak parquet flooring etc). 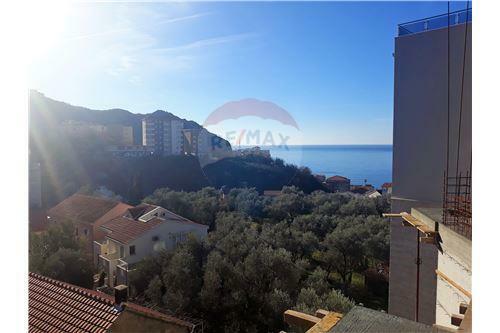 Becici is popular touristic part of Budva’s Riviera, known by famous long sandy beach, awarded as one of the most beautiful in Europe.